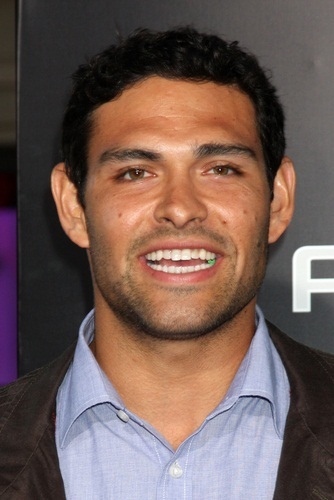 Mark Sanchez is an American professional football player. He is a quarterback. He is the son of Olga H. (Marmolejo) and Nicolas G. Sanchez. i dont know but he sure is SEXYYYY!! !